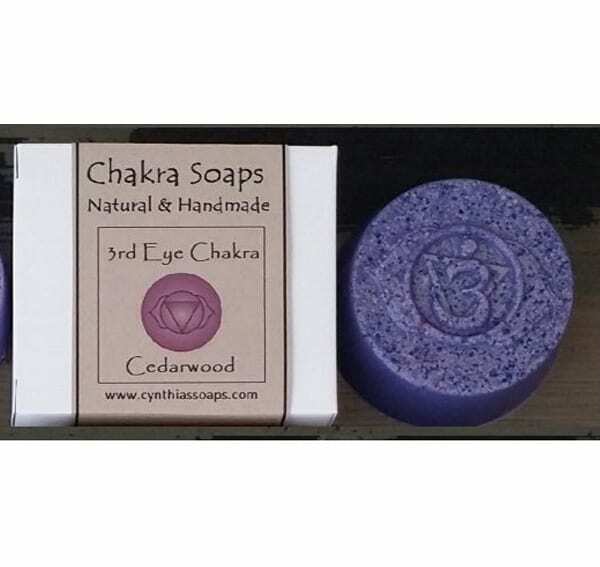 The 3rd Eye Chakra soap – this energy center is located between your two eyebrows. 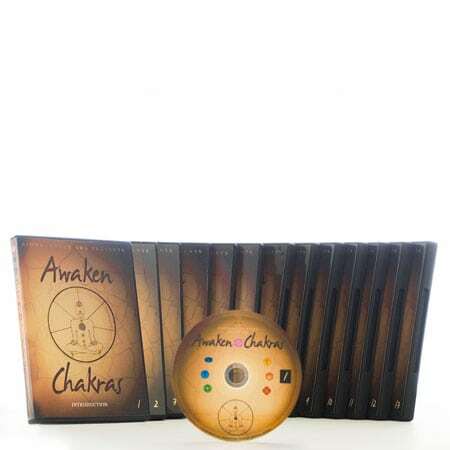 If this chakra is blocked experience confusion and you are not clear at all. 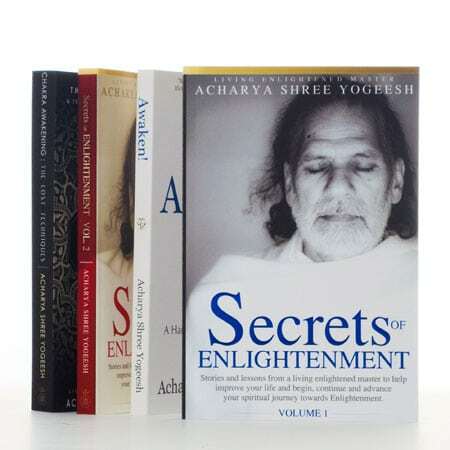 If active, then you will increase your wisdom, intellect, willpower, and spiritual awakening. This soap is a wonderful complement to your yoga, meditation, and chakra practice to help balance this energy center.